A full season of When Calls the Heart resembles a photomosaic puzzle. At first glance, it appears to be one image, much like the comprehensive view of a puzzle on its box, but with a closer look, each episode is comprised of many different scenes that are seamlessly woven together. It is not the skyline of New York, nor the recognizable view of downtown Vancouver, but even one outline of the water tower or church is enough for Hearties to identify Hope Valley. These iconic features in this pioneer town have become landmarks in the hearts of the fans, and one would be hard-pressed to find a Heartie who doesn’t wish they could visit Hope Valley, or even live there, as this property is a home away from home and a little piece of heaven on earth. Carson Shepherd has created a stir in Hope Valley. His early appearance landed him in the spotlight as he saved Maggie Lawson from a runaway wagon, which made him all the more endearing to the townsfolk. Yet, his mysterious past resulted in heightened suspicions. As Carson continued to step away from his history and into his role as a heroic doctor, he forged a foundation of trust, finding healing in his own past and helping others along the way. As he picked up the coin that had landed at his leather shoe, Lucas Bouchard made quite an entrance. With an introduction comprised of a magic trick and a flashy smile, suspicions of this bearded businessman who had suddenly appeared in Hope Valley only grew. Unlike the folks in town, Hearties had been anticipating Lucas’ arrival, curious about this man of mystery and the direction of his story. From the moment that Laura Campbell joined the class in Hope Valley, she brought an artistic perspective to the town. As a little girl who accepted the limitations placed upon her by circumstance, Laura’s expectations about her life and future were low. With the help of Mrs. Thornton, Laura began to find herself through art, and like a little flower began to blossom. It takes a village. When creating a series or a movie, there is a film community working together to bring those heartfelt stories into our homes. It only takes a moment of watching the credits scroll by to recognize the number of people that contribute to making these shows possible. 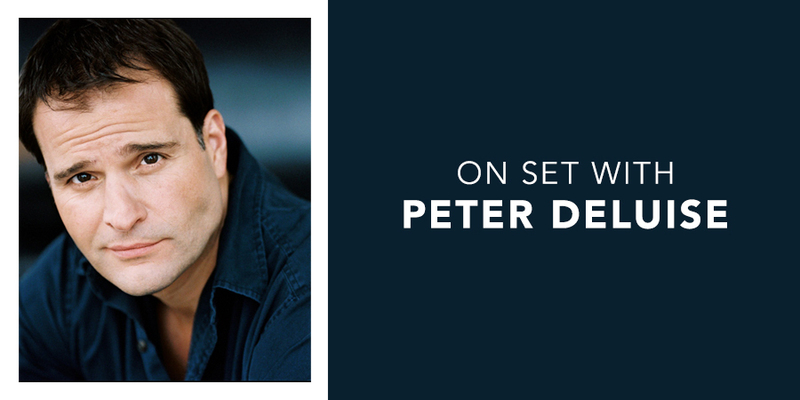 A name that is respected and highly recognized in the Canadian film industry is that of the actor, director, and producer, Peter DeLuise. The classroom in Hope Valley would not be as entertaining or complete without the antics of Robert Wolf. From his innocent delight in saving a skunk and wanting to share it with the class, to his heavy heart in knowing he mislead others about the bear, Robert’s role has brought adventures and life lessons. Although he tends to find himself in predicaments on a regular basis, often with the assistance of Cody, Robert’s selflessness and concern for others also comes shining through. A sense of adventure and a desire to grow through every character and scene, are only a couple of the gifts that Canadian actor Christian Michael Cooper brings to a set. 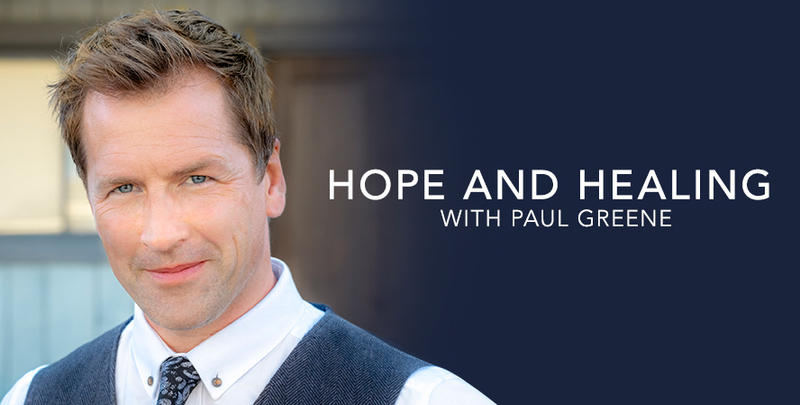 Having been involved in the industry since his first commercial at the age of 13 months, Christian has used every opportunity to further develop his skills. His list of accomplishments is impressive, his humility refreshing and his professionalism noticeable, especially for his young age. From tough times in a tent to a home in Hope Valley, Wilma Lawson has faced it all. Previously known as one of the settlers, Wilma and her family have put down roots in this growing community, transforming them from travelers to townspeople. In season 5, Wilma was encouraged to buy the blue dress from Dottie’s dress shop and while her budget insisted on a return, Rosemary found a way to create a Cinderella scenario. In the end, Wilma got her Hope Valley ever after. From the first time that Cody entered the community of Hope Valley, the town was forever changed. There have been moments of mystery with many treasures along the way. Learning that he and his sister were orphans only made them more endearing, especially to Abigail. Cody’s selflessness, concern for others and his willingness to express his wise young voice for what he believed in, affected the entire town. 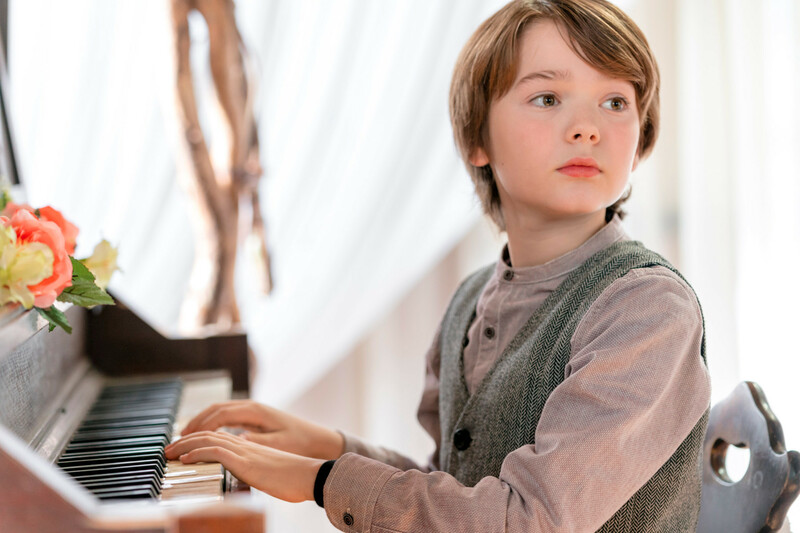 These traits, combined with his sense of adventure, a knack for finding himself in a tight spot, and his friendships with other children in his class, have transformed Cody from an orphan to a central part of Hope Valley’s story and future.